If you are not satisfied to our products, please feel free to contact us for return or full refund. We always focus on the quality of our products. 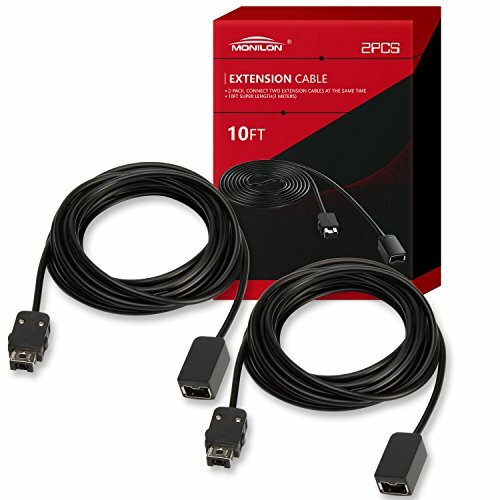 Each NES extension cable is 10 feet length to meet your need if you are not satisfied to the 2.3ft standard length of your controller. Package Size: 5.5" X 3.9" X 1.4"